Our EVL Acoustic Louvres are purpose made to suit the project requirements. This allows for optimised solutions of both performance and aesthetic appearance. Close attention is given to both design and construction details. 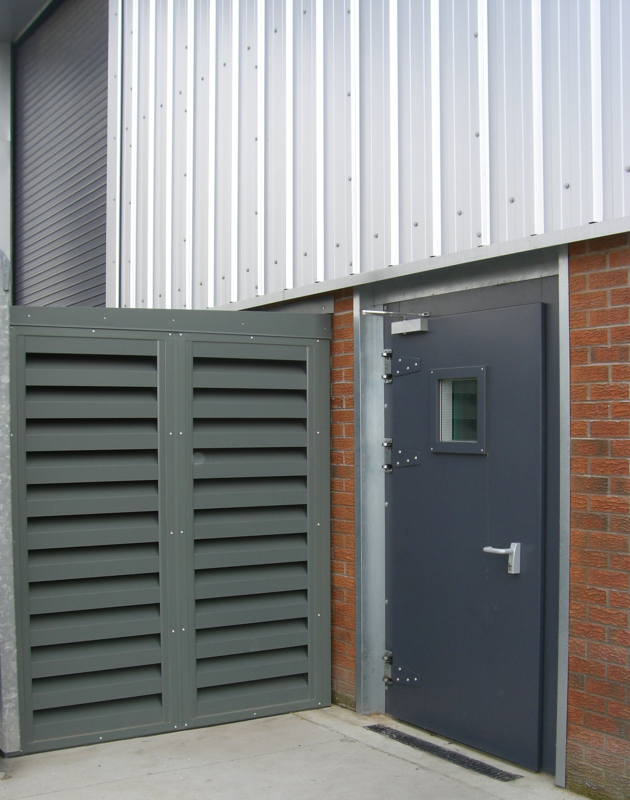 Smaller louvres can often be selected by balancing free area/resistance performance against the weather proof requirements. 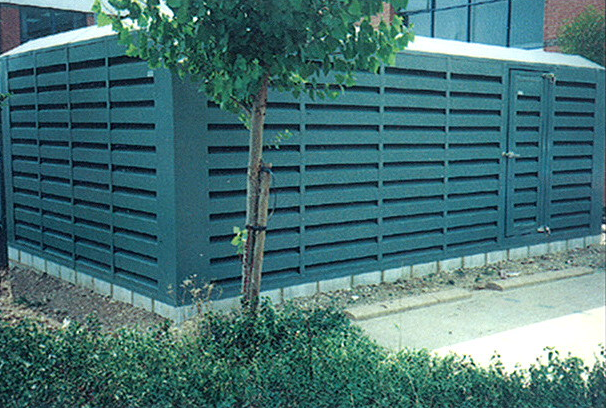 Heavy duty louvres for industrial or low level applications, where impact resistance is required, are also available. In addition, our 150-600mm deep modules are ideal for complete plant screening and air/ventilation openings. 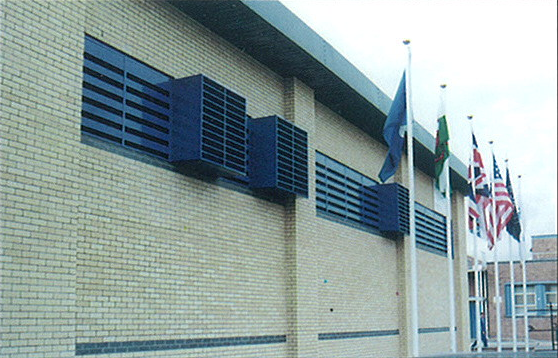 Our EVL Weather Louvres incorporate fabricated modules and are suitable for plant screens and ventilation openings. We now offer a continuous line model.